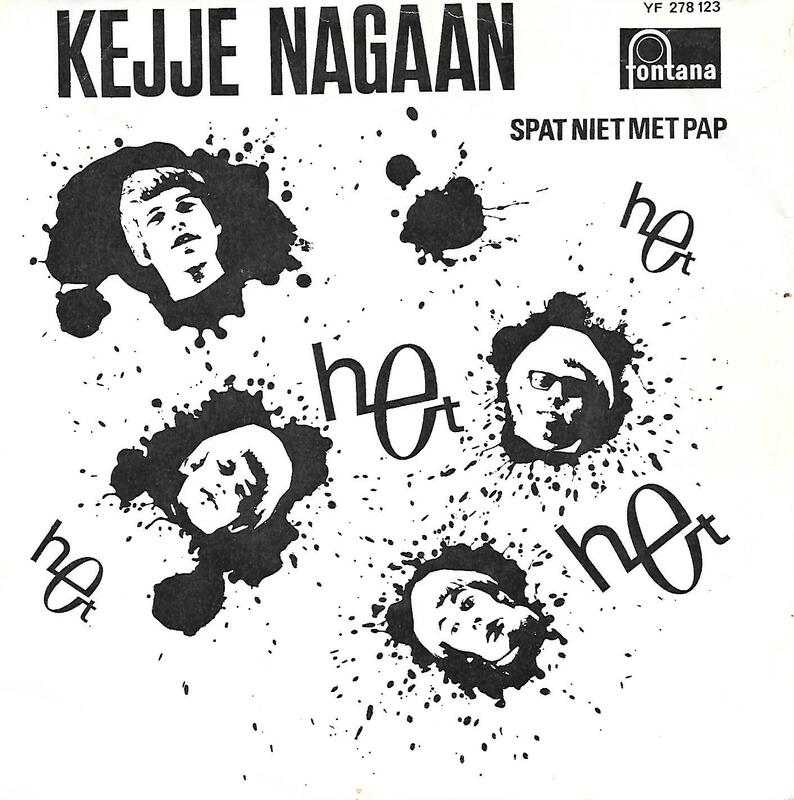 Dutch picture sleeve edition. The push-out centre is still intact. Small toc.